Having ditched my bulky DSLR set-up, I have moved on to the micro four thirds system. These mirrorless cameras are ultra compact yet feature packed. I love to have full creative control when taking my images. After much research, I opted for the Olympus OMD EM-1. I love the styling of the camera body, the size, weight and feel. It is very tactile with easy to operate dials and custom buttons to tailor the camera to your own needs. The retro design is packed with a simply staggering amount of modern digital camera technology and the viewfinder is ultra clear and sharp. A splash, freeze and dust proof body is a real bonus and features like focus peaking and LIVE TIME make this camera a joy to use. It produces lovely warm images and offers full creative control to match any DSLR body at a much smaller and lightweight size. For me – the micro four thirds system is all about the quality of the glass you put in front of it. 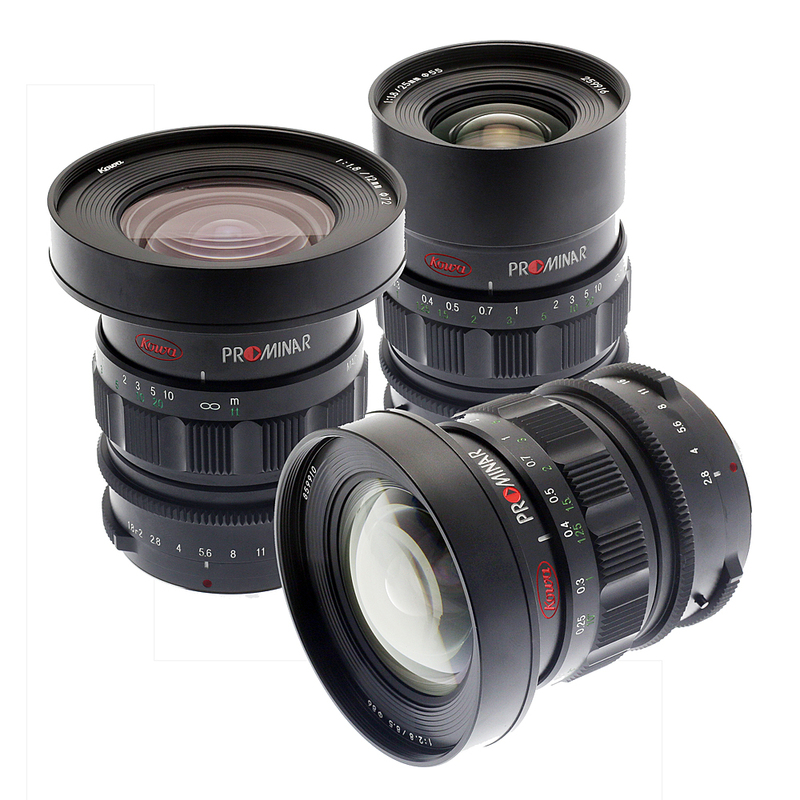 Camera bodies will come and go as the technology progresses – but a good investment in quality lenses will last you years – may be a lifetime. I only shoot with manual lenses – I think this gives me far greater creative control. I also only use prime lenses. I want the best quality I can get optically. I also like to have some ownership of the final image – An image that I can be proud of – one that I made myself. Using prime, manual focus lenses not only gives me outstanding quality but it also allows me to be more creative as a photographer. I have to position myself to get the shot, to frame it so it works as an image and focus where I want to focus. I use a set of three lenses produced by the Japanese optics manufacturer KOWA. 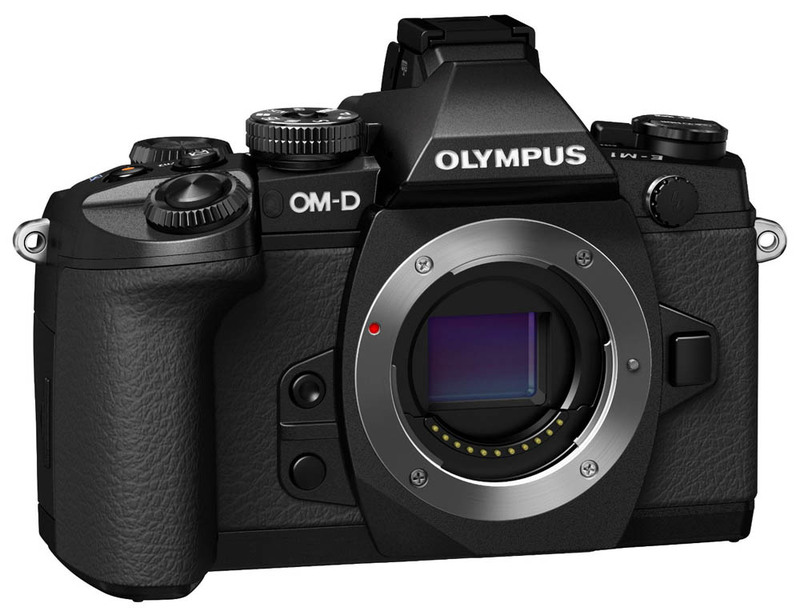 They are extremely well engineered with a retro design that suits the Olympus OMD series perfectly. The body is metal (no plastic at all) with a real feel of quality and a nice weight to balance out the camera body. Optically they are stunning with ED glass and an aspherical lens. They feature a click F stop aperture ring but with a press of a button you can switch to T stops and a smooth aperture ring – perfect for video. KOWA MFT 8.5mm F2.8 – With very low distortion this super wide angle is perfect for landscapes and architecture or if you intend to shoot wide angle video. KOWA MFT 12mm F1.8 – Super sharp and a great 24mm (MFT) focal length with a wide aperture to control depth of field. KOWA MFT 25mm F1.8 – With a wide F1.8 aperture – Perfect for creating those bokeh effects for portraits and creative photography. I am also a keen wildlife photographer and digiscoper. For my telephoto work I use a another product from KOWA – their stunning telephoto lens. It’s all about image quality for me and this is a lens with a difference. Not only is it pure fluorite crystal producing outstanding resolution and contrast, it is also an ultra compact modular system offering three prime lenses and a spotting scope in one product. If like me – you don’t want to be weighed down by bulky equipment, it’s the perfect choice. I use all three adapters – the 350mm f4, 500mm 5.6 and the mighty 850mm f9.6. But remember with the micro four thirds system you need to double the focal length due to the crop factor of the sensor. So I actually have in my one kit back a 700m f4, 1000m f5.6 and a 1700mm f9.6. Amazing performance and ultra compact. I also use the prism adapter and a 25-60x wide angle Kowa eyepiece to covert the lens in to, in my opinion, the finest spotting scope available on the market. One of the reasons the Kowa telephoto lens is so compact and lightweight is due to the fact that there are no electronics in the body – so no image stabilisation or auto focus. Some people may question this as a negative for wildlife photography – but not me. I want to be in full control of my focusing and the image that I capture, no focus hunting – I make the decision and I focus where I want to focus. 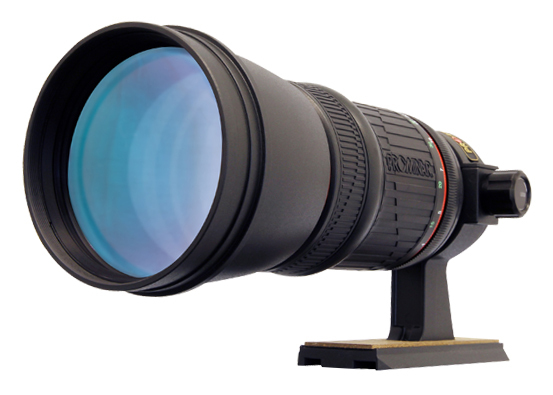 The benefits of having such a compact system is huge – this is a super telephoto lens that can be hand held – no problem. Another factor is that my Olympus OMD EM-1 has built in image stabilisation up to 1000mm and with features like the digital focus peaking optical aid which tells me by a graphical representation on the LCD or viewfinder which part of the image is in optimum focus – the lens and the camera body are a perfect match. 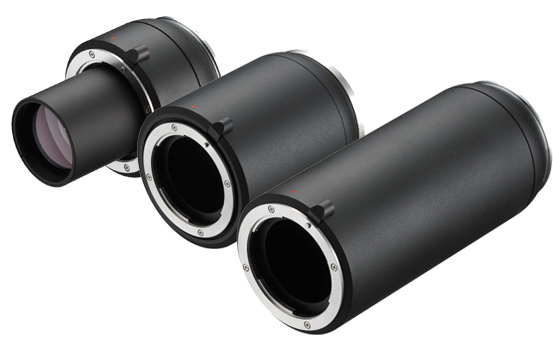 The three camera adapters that make up the Kowa telephoto lens system – I use micro four third fitting adapters. Other fittings are also available.